Join us for our annual “Spoke-n-Wheel” motorcycle rally! Kidz2Leaders’ sixth annual charity motorcycle ride, Rally4theKidz, will be held October 18-21, 2018, at the Iron Horse Motorcycle Lodge in Stecoah, NC. 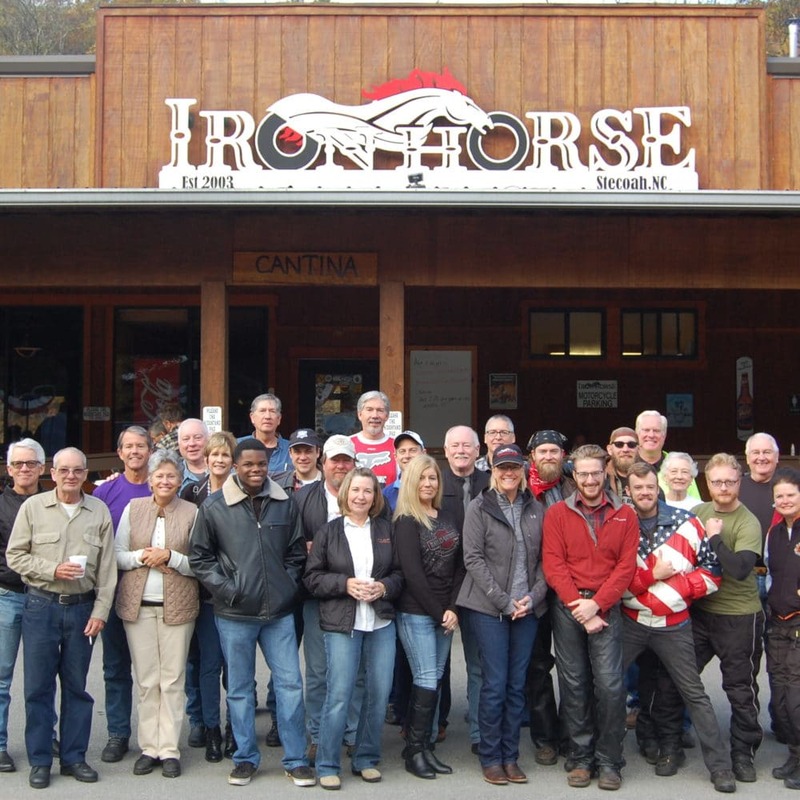 Our home base will be the Iron Horse Motorcycle Lodge. The rally hosts organized and individual rides for both street and dual sport bikes, on some of the most famous motorcycle routes in the Eastern United States, such as the Tail of the Dragon at Deals Gap and the Cherohala Skyway. We’ll have great riding, amazing food, and lots of fun! Come and ride with us! Click HERE for more details.